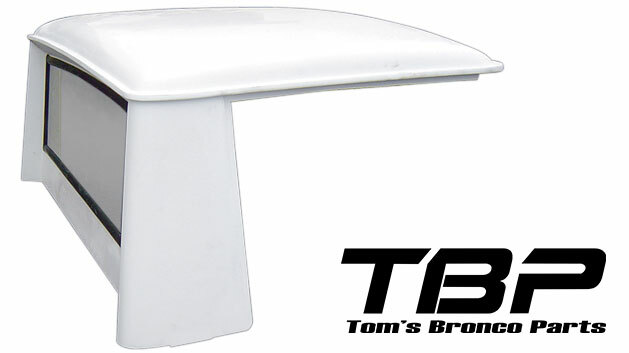 New Fiberglass Half Cab for 66-77 Classic Ford Broncos. This is an excellent reproduction of the factory steel half cab. Does not include Glass or Rubber. Must ship via truck freight. NOTE: Comes gel-coated. Will require sanding/filling in preparation for paint. 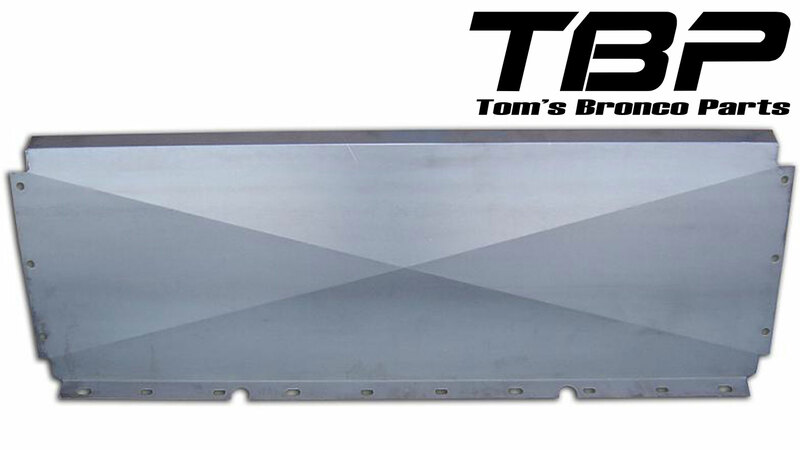 Fits 1966-77 Ford Broncos. May require trimming where base of hard top meets the bulkhead. Fiberglass is gel-coated, requires sanding and painting for installation. Must ship truck freight.